Mama Tee's Farmstead – Live Well. Eat Well. Go Local. Our 2019 CSA shares are opened! Start here. 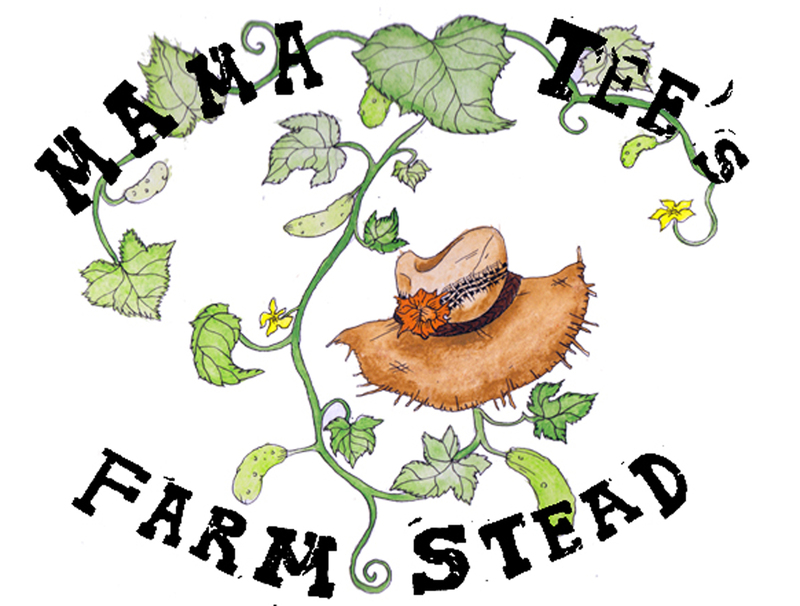 Mama Tee’s Farmstead is a beautiful 10 acre piece of land in Willamina, OR. Our diversified farm produces vegetables and fruits and has plenty of pasture for the goats, chickens and pigs. A special thanks to Natalie Phillips and Gabe Decker for the logo creation. We offer vegetables, fruits, a CSA subscription, sell at Farmer’s Markets (Neskowin Farmer’s Market on the coast and Hillsdale Farmer’s Market in SW Portland) and provide preserves, pickles, and dried goods to the community and beyond. We also offer pasture-raised chicken and pork, pastured eggs, goat milk and meat all raised humanely and naturally on the farm. Whether it’s fresh, weekly vegetables, veggie starts for your own garden, or just looking for some yummy, local food goods, Mama Tee’s has what you need! See our CSA Signup page for more information or email us to order a pick up. Want to know ways you can get involved? Email mamateesfarm@gmail.com to find out the array of opportunities. We are hiring a Seasonal Farm Hand. Check out our positon HERE. Or, ask about our intern opportunities.